Like most women, I have a love-hate relationship with my hair. Mostly hate. I’m not one of those women who complain about frizzy hair in humidity. I don’t complain about my hair taking forever to dry after I shower–because it dries in about 30 minutes flat. I haven’t used a hair dryer in over a year. A curling iron, though—that’s different. I can spend an hour curling my hair. It’ll look great when I’m done. And then 15 minutes later, it’s like I never even picked up the iron. The curse of having thin blonde hair: it’ll never be anything but straight, fine and limp. Maybe that was cool in the Brady Bunch era, but not now. The other thing about my hair type is that it gets oily very easily. I tried for a FULL YEAR to readjust my scalp’s oil production. More on that later. The short story: nothing appears to have worked. The one thing that keeps my hair looking acceptable for a day or two post-wash is this clay hair mask. Before I started experimenting with DIY body care stuff, I had no idea there were multiple kinds of clay available. But it turns out there are quite a few varieties to choose from: Kaolin, Redmond and Bentonite, to name a few. I chose Bentonite because it was cheap. There, I said it. 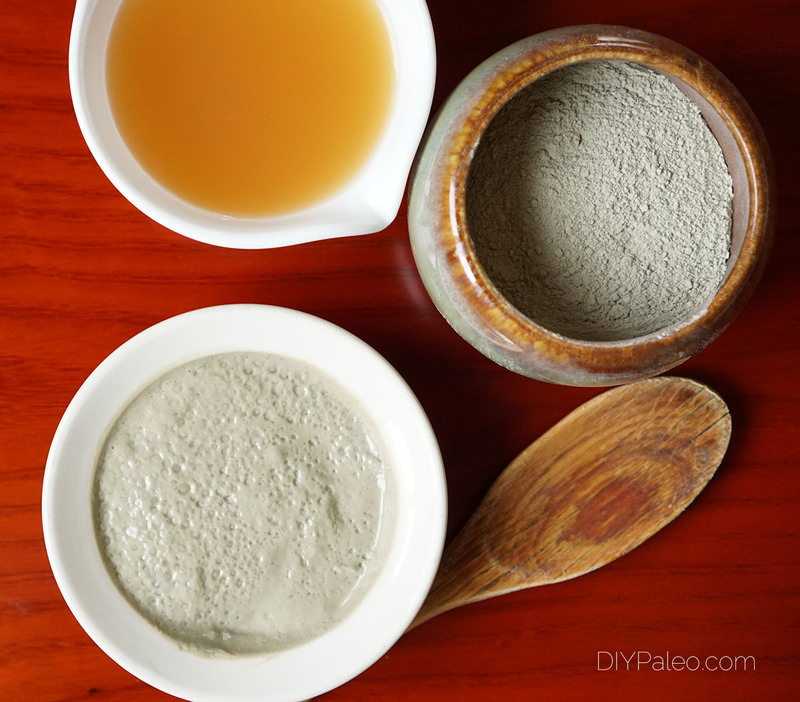 Mixing the clay with apple cider vinegar creates that acid-base reaction reminiscent of baking soda, but clay is much better for hair than soda. It degreases and provides volume without completely stripping strands of their oil. When making the mask, don’t let the clay come into contact with metal, even in measuring spoons. Something about the metal denatures the clay. I don’t know. Look it up if you’re curious. 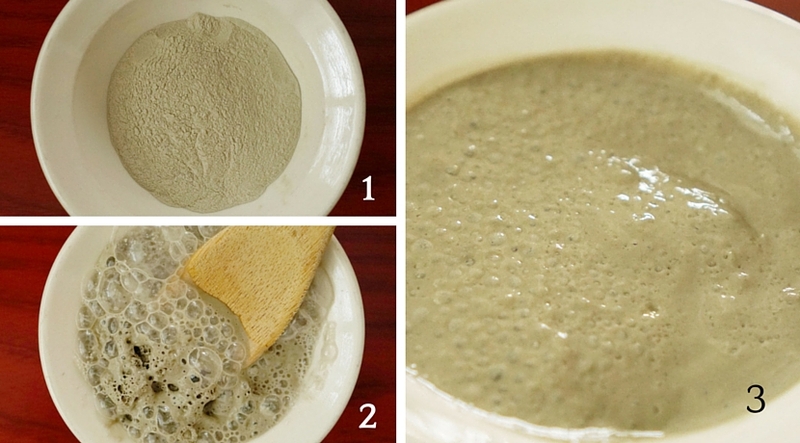 I distribute the clay mixture evenly around my scalp and hair, massage it in, and let it rest for 3-5 minutes. I rinse with warm water AND two cups of tea (not boiling hot—don’t get second-degree burns from dumping a hot drink on your head. That would be fun to explain to the hospital). You can absolutely use this instead of shampoo. In fact, shampooing might be a little redundant. The idea is to give your hair a deeper cleaning. I also find I don’t need extra conditioner, even though my hair usually tangles quite easily. 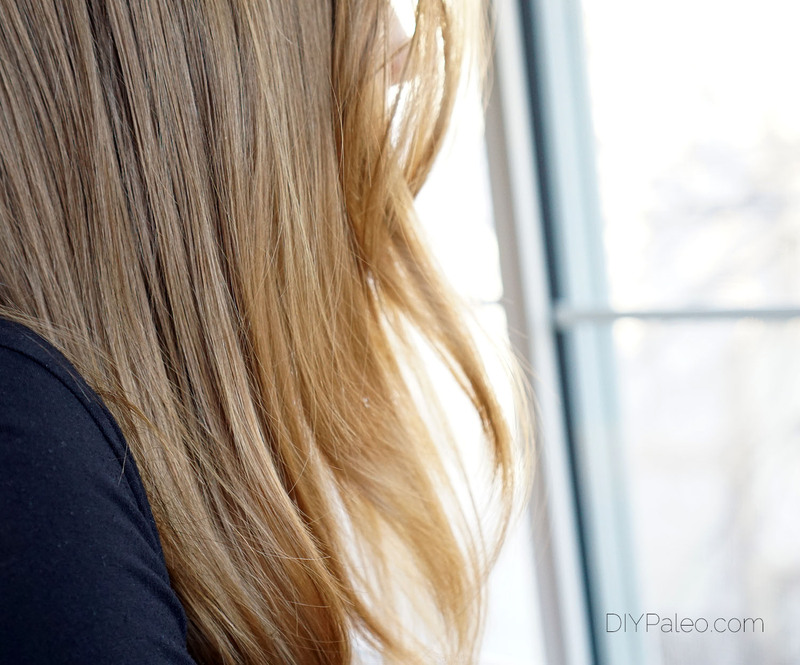 I have thin, medium-length hair, so you might want to double this recipe if you have especially long or thick hair. If you have mixture left over, you can store it in the fridge for up to a week. You can use the mask as often as once per week. A final disclaimer here: everyone’s hair is different, and you may need to adjust the recipe. Hair too greasy? Try more clay. Too dry? Add more apple cider vinegar. Don’t like the smell? Add a couple of drops of essential oil. And, of course, let me know how it turns out for you.